At CES earlier this month, SeeSpace, a start-up co-founded by multiple-Emmy-winning interactive media designer, Dale Herigstad, unveiled an ACR-enabled "augmented television" device dubbed InAiR, that analyzes the programming the viewer is watching, and overlays related content. 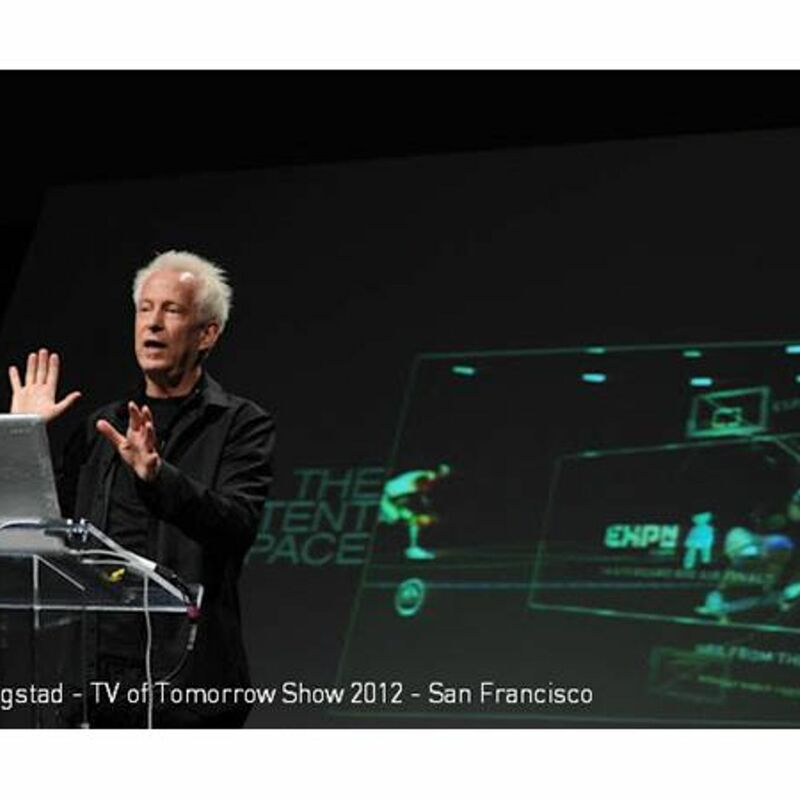 The content is presented via an innovative and graphically rich user interface (as one would expect from Herigstad, who, among other things, was part of the research team that developed the digital interfaces that were a central element of the Spielberg movie, "Minority Report") which is designed for use on both 3D and 2D TV's. The interface can be navigated via a smartphone app or via gestural control systems such as Leap Motion and Kinect. Herigstad and his co-founders, entrepreneur Nam Do and investor Anne-Marie Roussel, recently set up a Kickstarter page to fund the manufacturing, marketing and roll-out of the InAiR device. In this recorded interview with [itvt]'s editor-in-chief, Tracy Swedlow, Herigstad discusses the thinking behind InAiR, SeeSpace's plans for the future, and more.